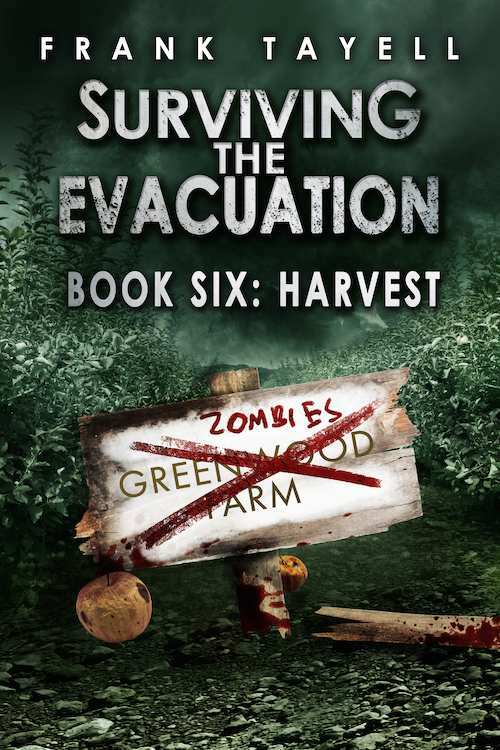 Surviving The Evacuation, Book 6: Harvest has just been sent for final proofing. 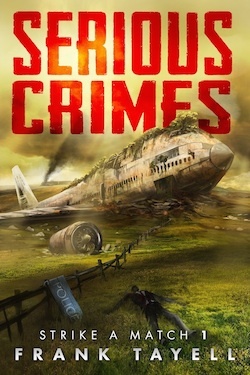 It should be released in ebook and paperback in 7 - 10 days time. 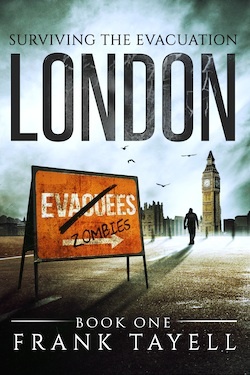 Fifty survivors have found refuge in the Tower of London. Zombies plague the city outside the old fortress. The wasteland beyond is filled with nothing but radioactive ruins. With nowhere left to retreat to, and in a final attempt to make the ancient castle a place where they can do more than just survive, they take their boat west, searching for food in the abandoned coastal farms. They find something else. They discover that hunger, thirst, and the undead aren’t the only threat they face. Betrayal and danger lurk in the shadows in this, the penultimate book in the series. The story of Nilda, Jay, Chester, and Tuck will conclude in Book 7: Home, due out later this summer. 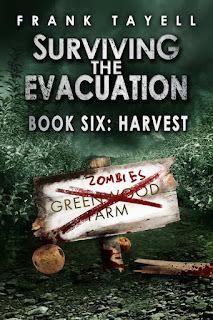 Whilst Book 7 will be the end of the series, it won't be the last zombie book I'm planning to write (nor the last set in this universe. But more on that soon.) If you've enjoyed the series so far, and if you've a moment to spare, please consider leaving a review for the books on Amazon, Google, Itunes or one of the other retail sites. Thanks (and a big thank you to everyone who already has).